Named after the first thoroughbred horse brought to America, the name Bulle Rock truly signifies the strength of these 235 acres of golf heaven. Superbly designed by Pete Dye, Bulle Rock has long been considered the region’s best player’s course and the top ranking public course in Maryland. 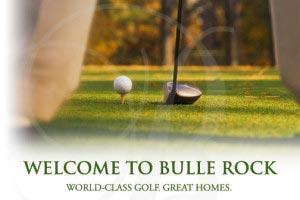 Zagat readers have also ranked Bulle Rock among the nation’s Top 50 golf courses. Bulle Rock is proud to have played host to the McDonald’s LPGA Championship, one of only four “major” championships on the LPGA Tour. 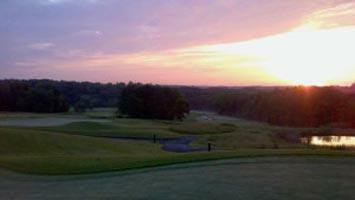 Geneva Farm Golf Course, nestled in the rolling hills of Northern Harford County, opened in July of 1990. This once historic farm is now home to an 18 hole, par 72 championship golf course. The farmland that Geneva Farm was built on provided large mounds which helps create a rolling terrain. The course is well bunkered, and water often comes into play. The course is a forgiving, open-style layout but challenging enough for any level of player. Geneva Farm offers a wide range of amenities including: a driving range that can accommodate even the longest hitters, a practice putting green, and a large fleet of golf cars. 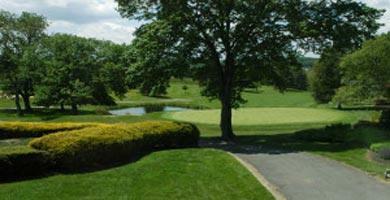 Golf outings at Maryland Golf and Country Clubs are always a huge success. 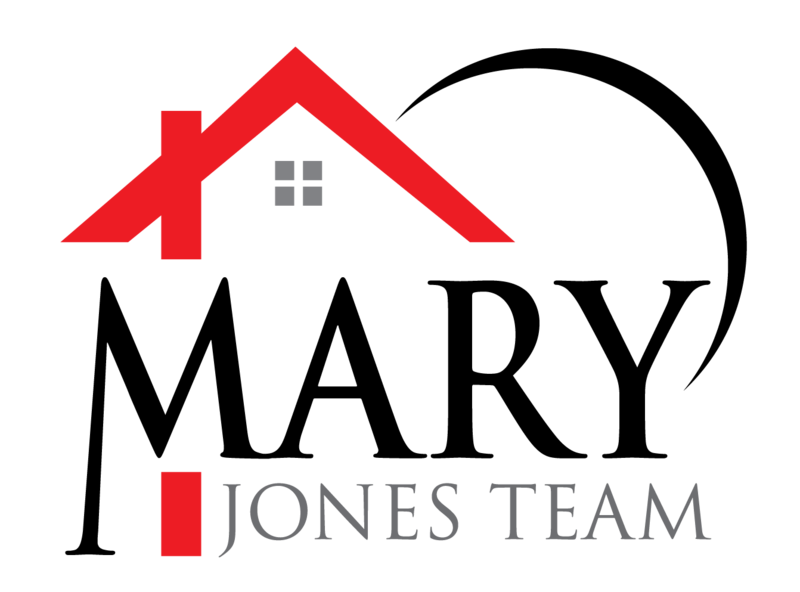 Whether you are a private company providing an outing for your employees or a nonprofit organization planning a fundraising event, our staff can assist you in your plans from start to finish. 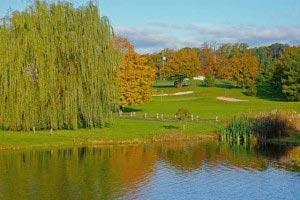 We offer golf outing services for both members and non-members. 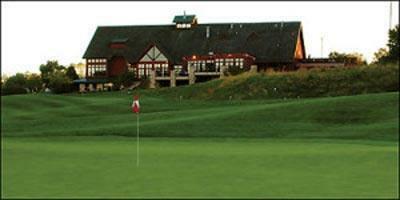 Mountain Branch delivers the ultimate golf and entertainment experience. 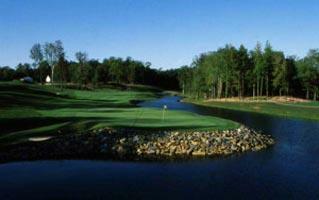 Our golf course is a fun yet challenging design laid out over 264 acres of Harford County's finest. 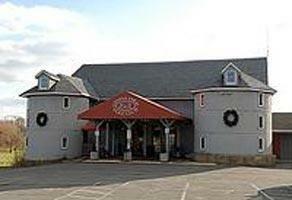 Our restaurant, grille & pub offers award winning entertainment & food choices. 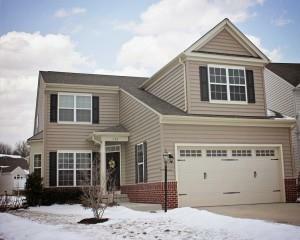 Once you are at Mountain Branch your day is complete with golf, dining & entertainment! Built during the 1950's, the original 9-hole design was by William Gordon; the expansion to 18 holes was by Ed Ault; and further course renovations were by Dan Schlegel. The course is truly a traditional masterpiece. The Sutherland Clubhouse and parking areas were renovated during 2009, offering both golfers and non-golfers a casual relaxed dining experience on the patio or in the refurbished dining room. Conveniently located 2 miles off I-95, our course wanders through beautiful marshy areas with magnificent ornamental grasses and wildlife. The large bent grass greens will challenge the most skillful golfer. Our layout offers a variety of holes suited to any handicap level. We pride ourselves on being able to offer a quality golfing experience at very reasonable rates.